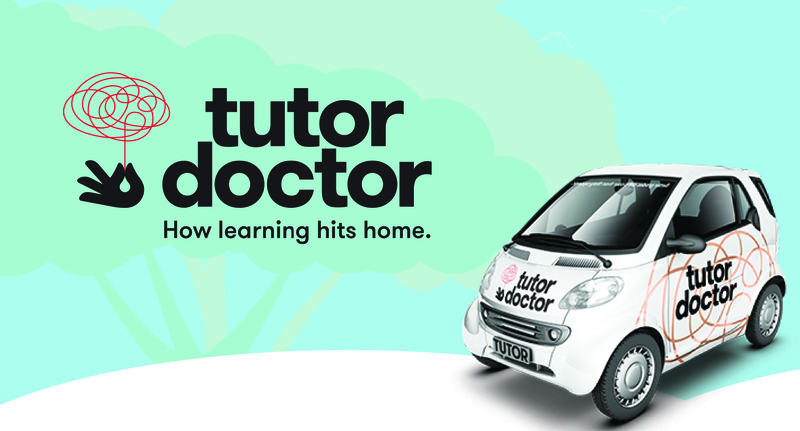 Tutor Doctor franchisees, who manage a team of professional tutors and work on the business rather than in it, follow an award winning home-based business model that requires no educational background to operate. 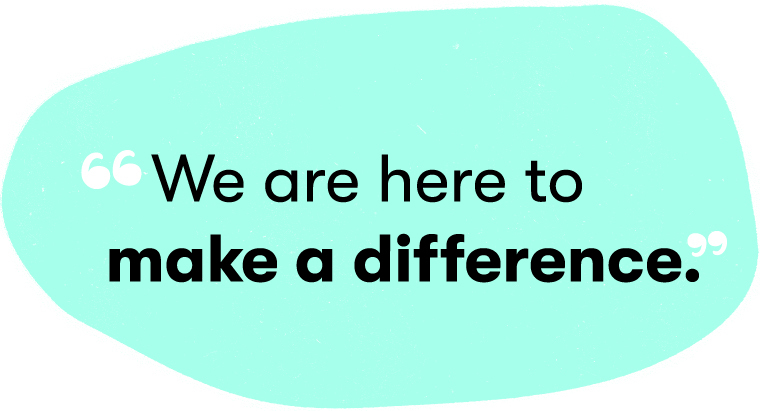 The Tutor Doctor franchise low overheads produces an excellent return on investment while franchisees enjoy the fulfilment of making a difference in their communities. To have control over their income. Initial training - hundreds of hours in-class and online training. Marketing support - proven lead generation strategies that make the phone ring and quickly establish Tutor Doctor within the local community. 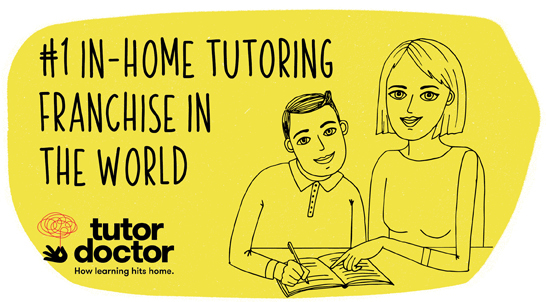 Big Apple operating system - a proprietary internet-based software designed specifically for you to be able to run your own Tutor Doctor franchise from your home. 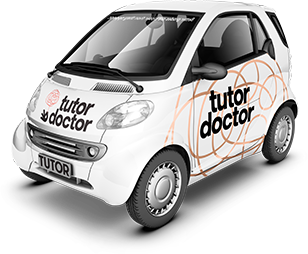 We can provide you with free information from Tutor Doctor!